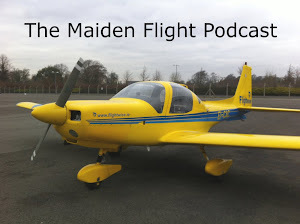 The Maiden Flight Podcast: What can a student pilot learn from the 787? What can a student pilot learn from the 787? Even if you're not an aviation geek you will no doubt have heard all about the Boeing 787 Dreamliner's issues with it's batteries. It's a major story and has huge ramifications for the aviation industry as a whole. For me, as a student pilot, I was wondering what could I learn from the situation and if there is anything, could I apply it to my training. You'll have to forgive me here as I guess I am stretching it a bit, but I think there are things to learn from every situation, so here goes. 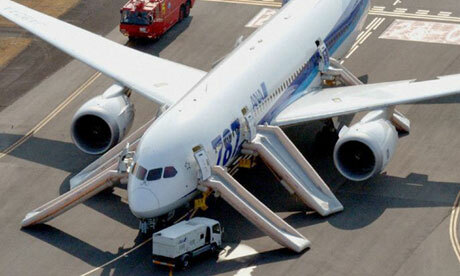 The 787 had to go through a barrage of tests for it to be legally certified and allowed to fly passengers. Now, I understand that the 787 is a huge para-dime shift in the way electrics are done in an aircraft so you have to ask the question; are the current FAA procedures for testing these electrics adequate or do they need to be updated? Considering that these issues happened, I'm guessing they do need to be updated. But for all intents and purposes for the sake of this article, there was a time when the 787 was legal, but wasn't safe. In relation to flight training, I have often been told by instructors that just because something is legal doesn't necessarily mean it's safe, and I am grateful for such diligent instructors. Take the minimums regarding visibility which are needed to go flying in VFR. Here in Ireland, if you are flying at or below 3,000 AMSL and at 140kts or less, legally you can fly in visibility of 1500m. Now if I'm flying at 140 knots in one direction and another pilot is flying directly towards me at 140 knots also, how long do we have to avoid each other after we make visual contact? If you take it that we're approaching each other at 280kts, that's 518km/h and we only have 1500m potential separation, that means we have 6 seconds to avoid each other! 6 seconds? How can that possibly be classified as legal? I don't think I need to labor this point apart from saying that I would always take a legal requirement with a pinch of salt. 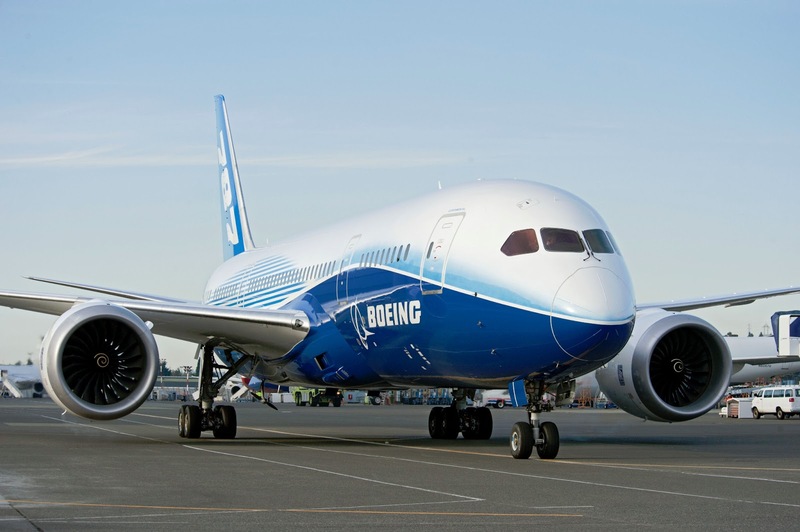 According to this article, Boeing execs were given a wrap on the knuckles for giving a press conference outlining their suggested fixes for the Dreamliner battery issue without the backing of the NTSB on the suggested solution. I think they might have been jumping the gun here a bit, but you can understand their urgency to do some damage control. In flight training, I have heard the saying that your flight is not complete until you tie down the plane and shut the gate behind you. There is a tendency to psyche yourself up for arguably the most intense part of flying, the landing, and then as soon as you touch down, to let yourself relax. There is still the issue of directional control as you slow down, taxiing to your stand per the towers instructions, watching out for people on the ramp, shutting down the engine per the checklist and then tying it down or chocking it appropriately. It ain't over till its over! What with all the work carried out to get the battery issues fixed it looks like this might have a knock on affect on the 787 ETOPS certificate. According to this article, this may have to be looked into now, which, if ETOPS was lost, would be a massive blow to Boeing. The Dreamliner was built to fly long range over oceans. This has still to be determined. Every decision made as a pilot can have knock on affects, some with very serious outcomes. Deciding to fly when you are obviously fatigued can impair your judgement and decision making. Deciding to drop down below unexpectedly low cloud cover without knowing exactly whats below or ahead could be disastrous. Letting "Get-there-itis" take over before or during a flight has been mentioned on many an accident report. I'm reminding that every decision made or action taken has a knock on affect and I need to be mindful of that. Well, I guess as one famous flight instructor always says, "A good pilot is always learning" (mzeroa.com). As much as I hate to see a fantastic airplane such as the 787 grounded, I'm reminded that in every situation, we need to keep learning. If we continue to learn, we keep our minds open. In keeping our minds open, we grow more accepting of others and aware of how much MORE we have to learn. So, always look out for the next learning opportunity and take it with both hands when it comes.